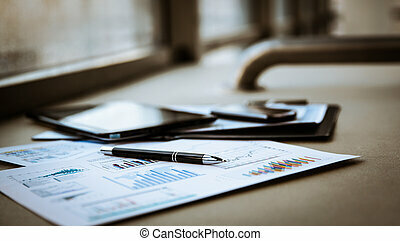 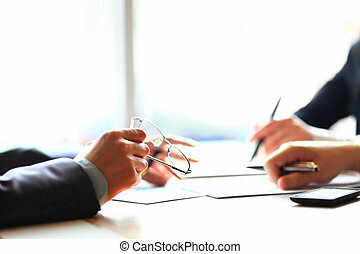 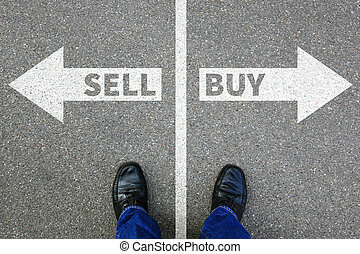 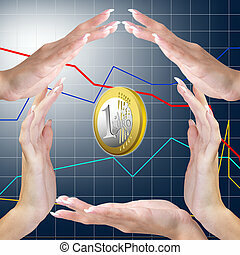 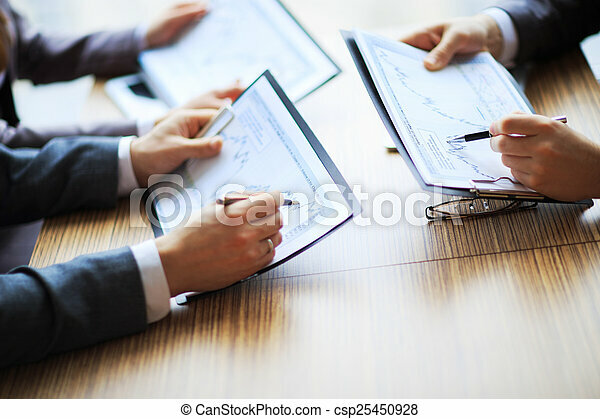 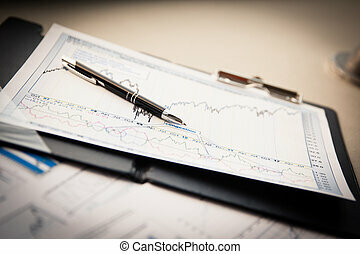 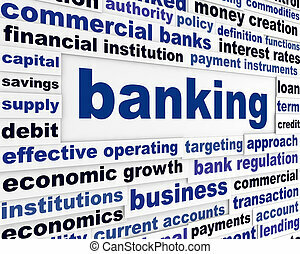 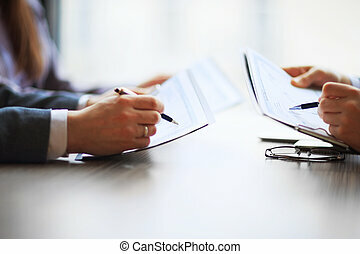 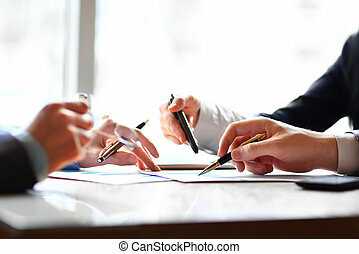 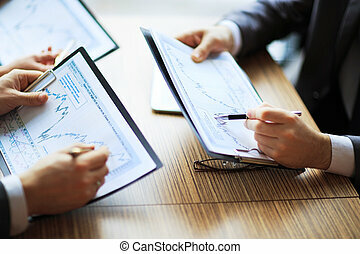 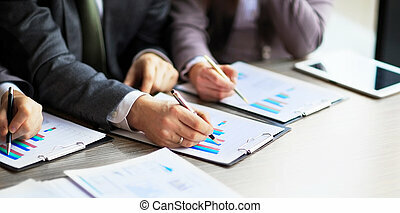 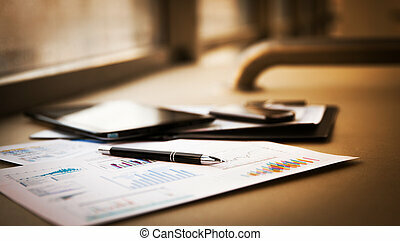 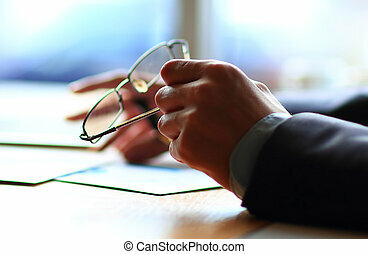 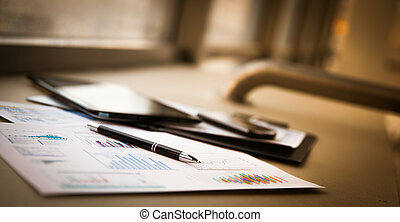 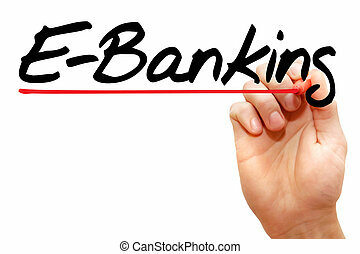 Banking business or financial analyst desktop accounting charts, pens indicates graphics. 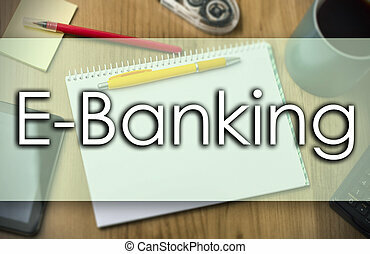 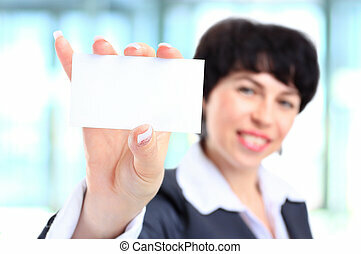 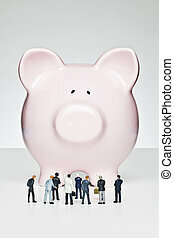 Offshore banking - business idea. Jar with money and text. 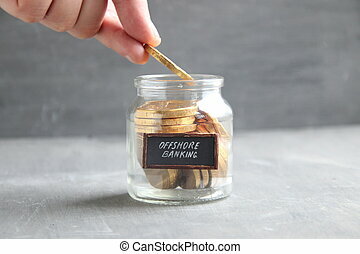 OFFSHORE BANKING idea. 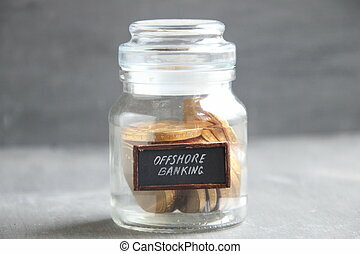 Jar with money and text.